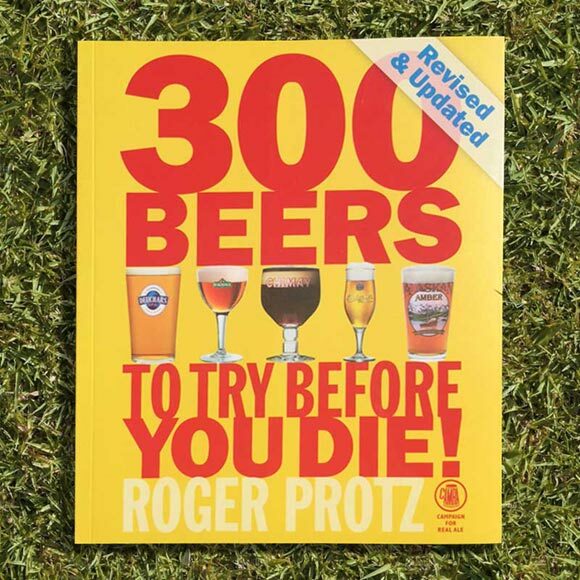 Home / Books / 300 Beers To Try Before You Die! 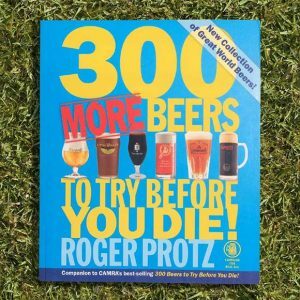 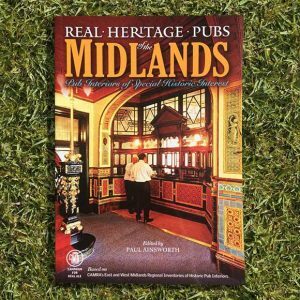 Written by Roger Protz this is a personal selection of beers, from best bitters to barley wines, Belgian brews to golden ales, pale lagers to porters and stouts. 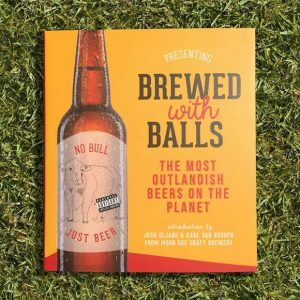 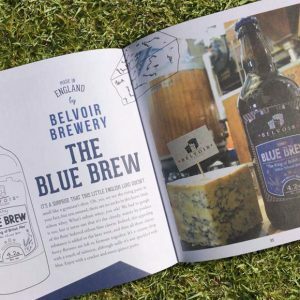 Everything you need to know to help you discover a huge variety of beers, selected by one of the world’s leading beer experts.